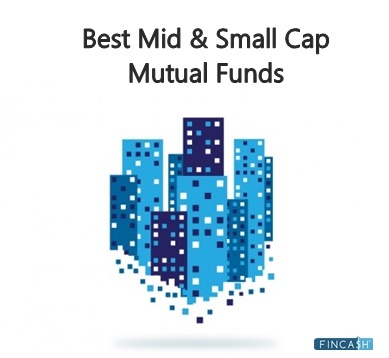 After the introduction of Mutual Funds, Exchange Traded Funds (ETFs) have become the most innovative and popular securities amongst investors in India. 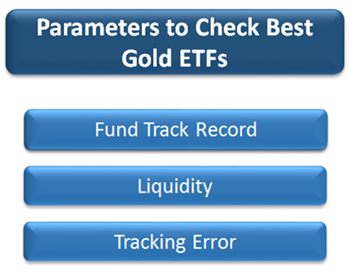 ETF instruments have created a valuable space amongst investors who find difficulties to master the trick of the trade of analyzing and selecting stocks of their portfolio. More importantly, due to ETF’s low cost and track record of returns, they have caught the eye of investors in a big way! With more and more investors looking at exchange traded funds as a potential investment option, it is worthwhile to identify the top and best ETFs to invest in 2018 India. 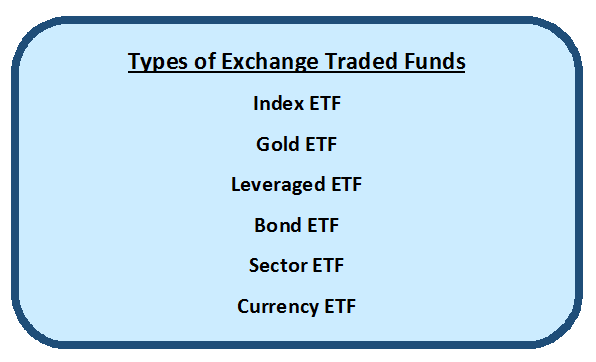 Exchange traded funds in India can be broadly segregated into six categories, they are – Index ETFs, Gold ETFs, Sector ETFs, Bond ETFs, Currency ETFs and Global Index ETFs. Following are the important parameters that investors have to look in a Fund in order to invest in the best ETFs in India. The liquidity of the ETF is one of the parameters that will determine the profitability of your investment. Look for an ETF that provides adequate liquidity. There are two factors that play a role in the liquidity of the Exchange Traded Fund–the liquidity of the shares that are being tracked and the liquidity of the fund itself. Monitoring the liquidity of an ETF is important, while an investment is made and it may be profitable, it is important to ensure that one is able to exit when they want to. In situations of the market, declines are when liquidity gets tested. ETFs work in a way that there are market makers available for buying & selling, these ensure that liquidity is available in an ETF all the time. An ETF’s expense ratio is often the deciding factor when it comes to Investing in the best ETFs. A fund’s expense ratio is the measure of the cost to run the fund. 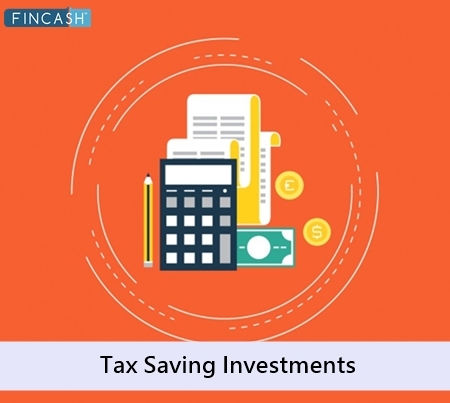 The expense ratio can include various operational costs like management fee, compliance, distribution fee, etc., and these operating expenses are taken out of the ETF’s assets, hence, lowering the return for the investors. The lower the expense ratio, the lower is the cost of investing in the ETF. The next thing to look in an ETF is the tracking error. 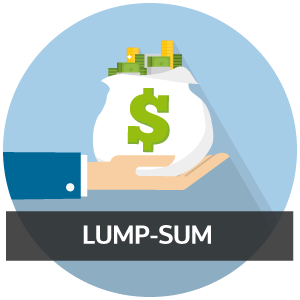 In simple words, the tracking error is the amount by which a fund’s return, as indicated by its NAV (Net Asset Value), differs from the actual index return. Well, in India, most of the popular exchange traded funds do not completely track an index, instead, they invest part of the assets in the index, while the rest is used for investing in other financial instruments. This is done in order to increase returns so that you will find the tracking error to be high in most of the ETFs you invest in. As an overview, low tracking error means a portfolio is closely following its benchmark, and high tracking errors mean the opposite. Thus, the lower the tracking error the better the index ETF. Exchange traded funds can be sold and bought at any time throughout the trading period. ETFs make an affordable investment due to their lower expense ratios than a Mutual Fund. Buying and selling of shares in the open market do not impact the exchange-traded fund’s tax obligation.This is the reason exchange traded funds are tax efficient. There is a high level of transparency in ETFs as the investment holdings are published every day. Exchange traded funds provide diverse exposure to specific sectors as the case may be. India has a huge population. Trading and investing has been rising over the years. It has become a popular destination for investing as an emerging market. In India, ETFs have been around the investment community for almost a decade. In India, ETFs started in 2001, with Nifty BEes being the first ETF to be launched. An ETF is designed to track a pool of securities that are listed on the Indian stock exchanges. 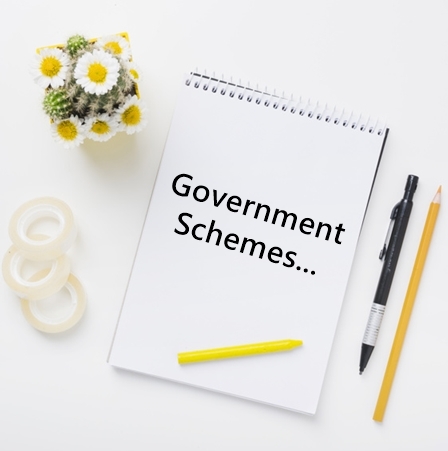 Underlying securities could include mutual funds, Bonds, stocks, etc. Over time, ETFs have become an easy and a preferred route for many investors to take exposure to the markets. ETFs have created possibilities for investors to gain broad exposure to entire stock markets in different countries and specific sectors with ease. ☆☆☆☆☆ Rated 4.3, based on 252 reviews.